A Massachusetts woman was killed Saturday evening when her snowmobile crashed into trees in Wayne. A Massachusetts woman died Saturday evening after her snowmobile crashed in Wayne. 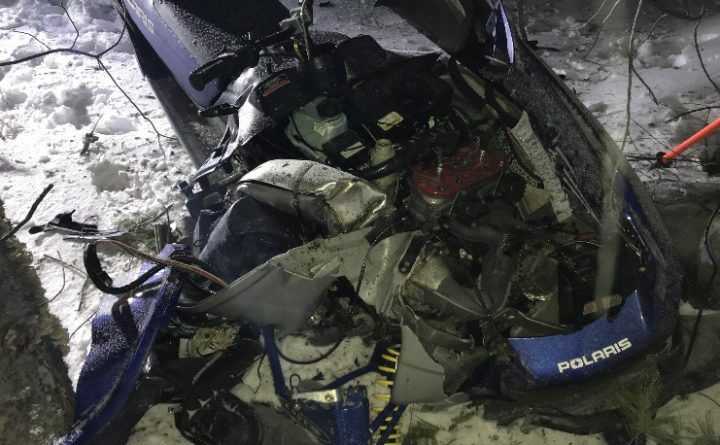 Martha Carroll, 56, of Brighton, Massachusetts, was riding her boyfriend’s 2002 Polaris 700 snowmobile on Wilson Pond about 5:45 p.m. when she crashed into trees on the pond’s western shore, according to Mark Latti of Maine Warden Service. Carroll was wearing a helmet, Latti said. Latti said that inexperience, speed and alcohol appear to have contributed to the crash. It was the ninth fatal snowmobile crash in Maine so far this season.